The Chinese treated Barack Obama like Rodney Dangerfield. Obama got no respect. Essentially Obama and his entourage were treated to the servant’s ladder. Ok, it wasn’t exactly the servant’s elevator, but it might as well had been. 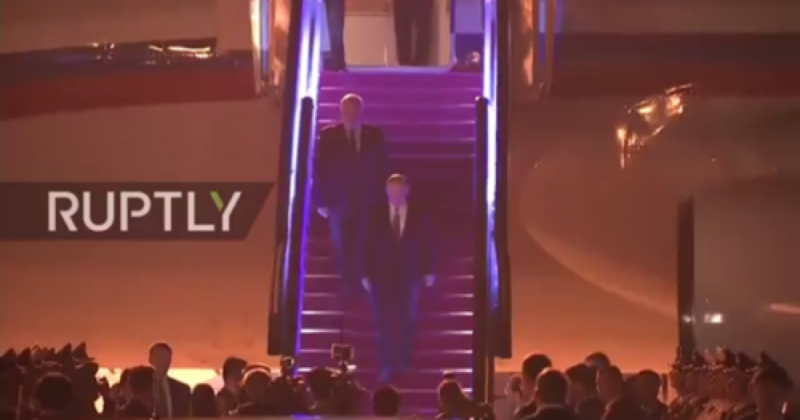 As Obama arrived at Hangzhou for the G-20 summit, there was no staircase for Obama to exit the plane. Obama was forced to use an emergency exit ladder. 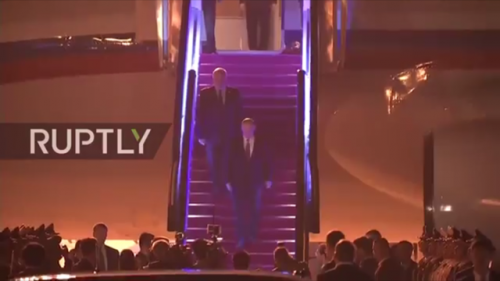 On the other hand, Putin was given first-class, red-carpet treatment. Based on the treatment of the two world leaders, it was pretty clear which leader garnered respect from the Chinese. Americans who say they like Obama are just INVESTORS! They know their investment didn’t pay off, but they have too much in the “market.” The polls claim that Obama has high likability. 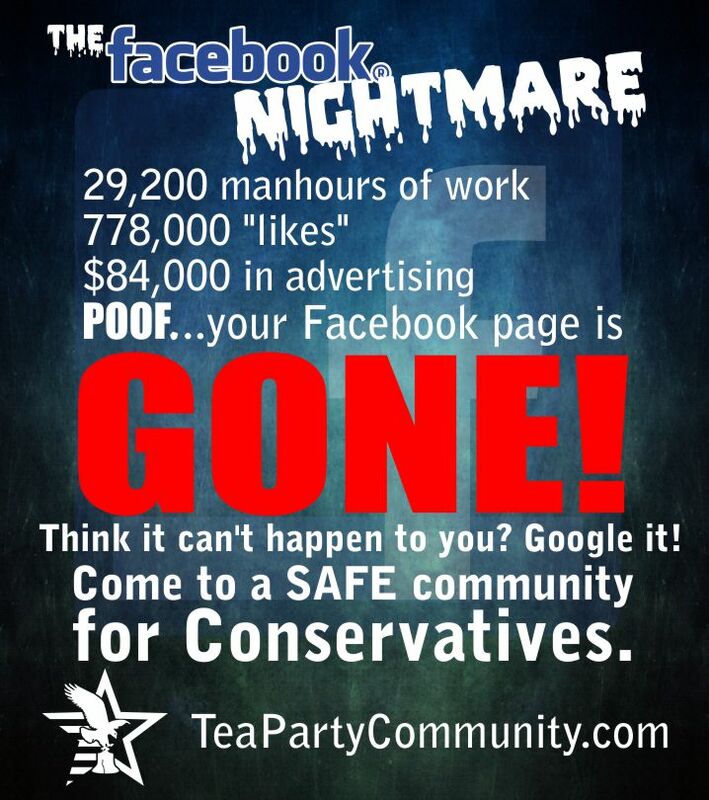 However, the real polls about where the nation is going reflect the true sentiment. Obama remains a media creation. The Left needs a new rock star, since it certainly isn’t the Clintons. So no matter how much Obama continues to embarrass America, the Left will pretend he’s the biggest act in show biz. While almost all nations mock America’s so-called leader, the Left is forced to attend his crappy concerts. Pretend they like his music. America has a new act coming, and he’s a bona fide rock star in his own right. One can only wonder how Donald Trump would have been treated. Trump would have shipped in his own elevator, complete with Vegas showgirls. I suspect when Trump is president, China will not allow Trump to walk anywhere but red carpet. And not “Chinese” red, but good old Republican red.